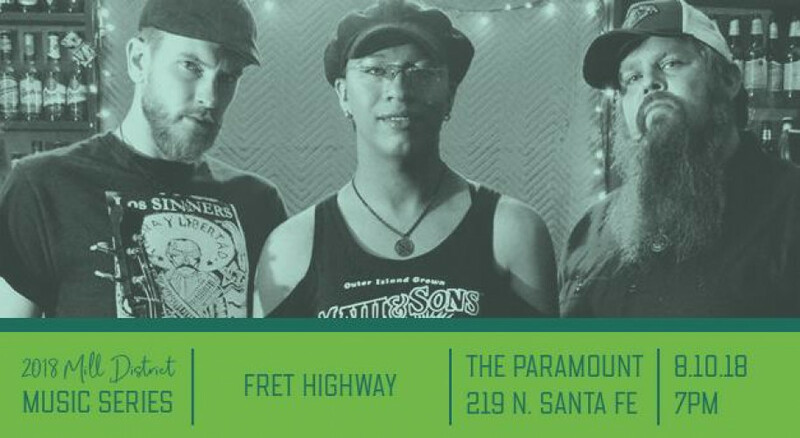 Fret Highway from Salina, Kansas, will be playing live Music at The Paramount Bar at 7PM! Come enjoy some live music with friends! No cover charge!